Wiz Khalifa and Curren$y drop their long awaited joint project titled “2009.” The project is 14 tracks and features guest appearances from Ty Dolla $ign and Problem. Meanwhile production is handled by the likes of Cardo, DJ Fresh, Naija Beats, Harry Fraud, Monstabeatz, and more. Stream below! 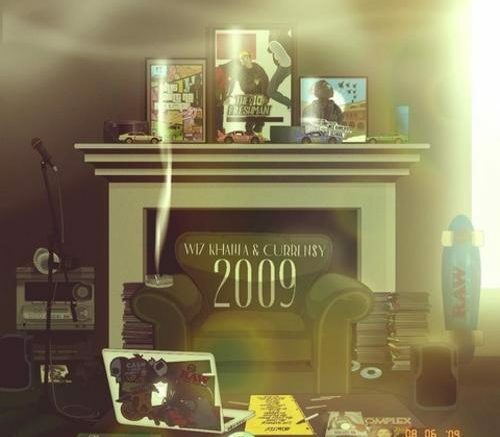 Be the first to comment on "Mixtape: Wiz Khalifa & Curren$y “2009”"